Of course Ash is not. 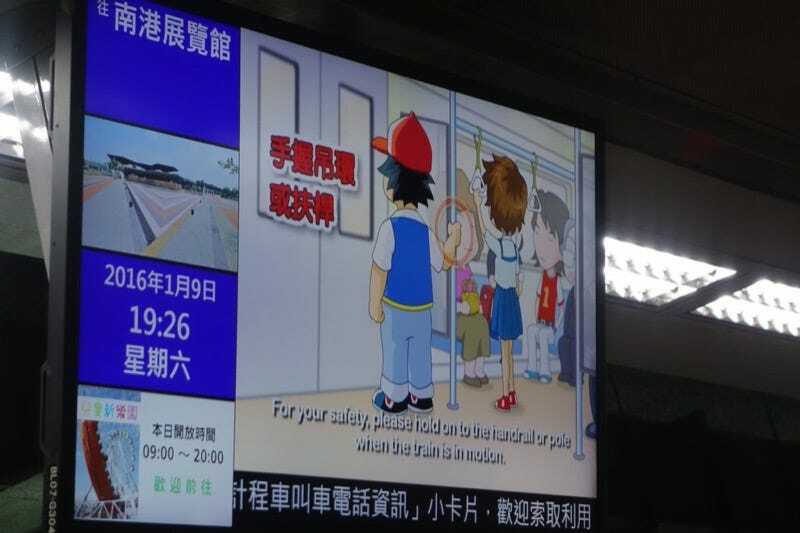 But this Taipei Metro announcement certainly looks like he is. The announcement gives tips on good manners while riding the subway as well as safety. Say, is that Sakura from Street Fighter? And Kyo Kusanagi from The King of Fighters? The announcement debuted a few years back, but it’s still being used on the city’s metro. You can watch the full clip above.